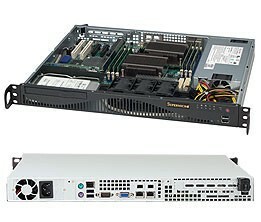 TMC offers the entire comprehensive 2U Rackmount Case range from Supermicro. 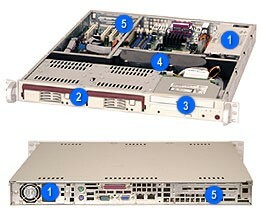 Our chassis are available in a variety of hot-swap configurations, supporting SATA and SAS, including 12Gb/s SAS support. 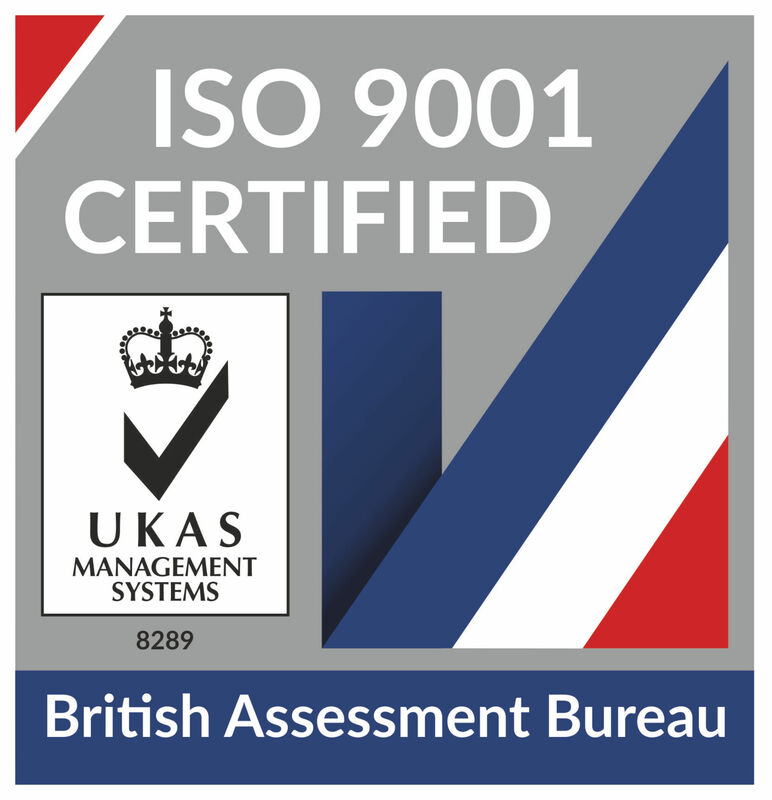 All our 1U Supermicro Cases are manufactured to the highest quality standards and offer outstanding performance at a competitive price. 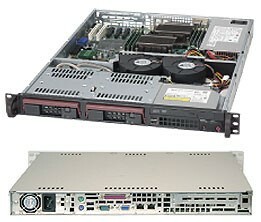 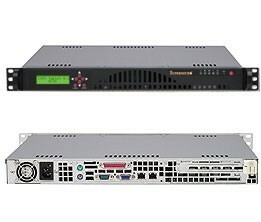 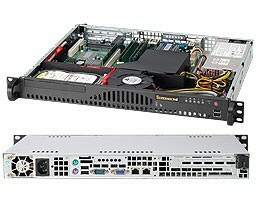 If you cannot find the Supermicro 1U Rack Case you’re interested in, please contact us here at TMC UK for a quotation. Supermicro's SC113 1U chassis is optimized for high-end, high performance applications. 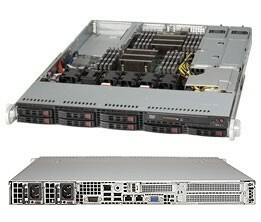 Efficient design optimized for best performance. 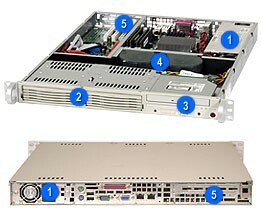 Optimized cooling for all configurations.